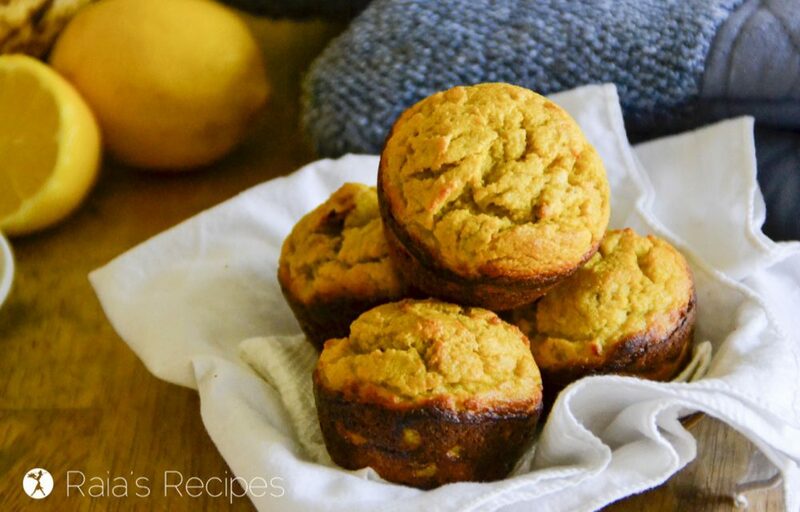 These paleo and GAPS-friendly Banana Lemon Muffins are an easy and delicious breakfast or snack. If any of you have been following me over on Instagram, you’ve probably noticed that I’ve recently put myself back on the GAPS diet. On top of that, GAPS seemed to help my seasonal allergies, as well. Over the past two years, we gradually added back in “regular” gluten-free grains. And sadly, my allergies have been coming back full-force. So I’ve gone back to the Full GAPS diet to try and keep them at bay. Thankfully, even though my seasonal allergies have been getting worse, I can still tolerate most of the foods on the above list. Including bananas and eggs. So I’ve basically been living off these muffins since I re-began my GAPS journey a few weeks ago. In large bowl, mash banana. Stir in eggs, coconut oil, and lemon zest and juice. Stir in coconut flour and salt until well mixed. Sprinkle with baking soda and stir quickly to combine. Scoop 1/4 cupfuls into muffin tin and bake for 25 minutes, or until they're lightly browned and the tops spring back when touched. These Banana Lemon Muffins are shared at: Allergy Free Wednesday, Anti-Procrastination Tuesday, Family Fun Friday, Free From Fridays, Full Plate Thursday, Gluten Free Fridays, Happy Healthy Green & Natural, Hearth & Soul, Inspiration Thursday, Inspire Me Monday, Let’s Get Real, Mostly Homemade Mondays, Raising Homemakers, Real Food Fridays, Shine, Simply Natural Saturday, Sunday Fitness & Food, Tasty Tuesdays, Thank Goodness It’s Monday, TGI Saturday, Throwback Thursday, the Wednesday Showcase, Weekend Potluck, Welcome Home Wednesday. YUM!! I really think I could eat 10 of these and then want more………. And probably eat another 10 lol! Banana and lemon sounds beautiful together!! I love the lemon addition! It’s such a refreshing flavor. I applaud you for going through GAPS this time on your own. You’re pretty awesome! 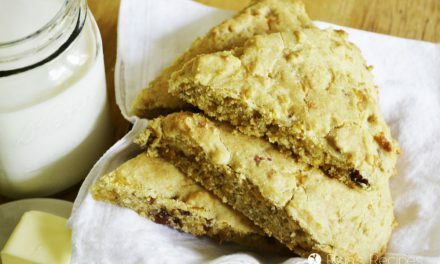 These look fantastic and so nourishing too! What an interesting flavor combination! Can’t wait to try them! I’ve never thought of putting lemon+banana…great combo! These look SO good, Raia! I’m glad you have something delicious to get you through all these allergies and intolerances. I love anything lemon, and with banana I bet they’re so moist. Can’t wait to try! 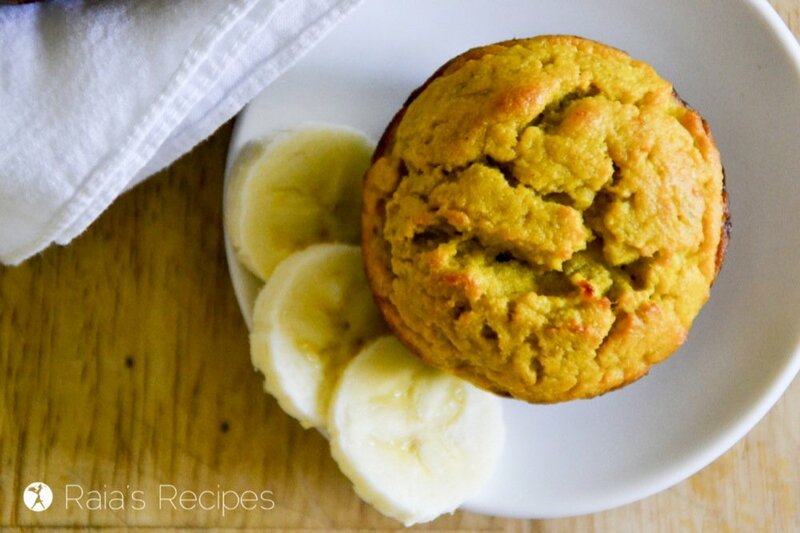 These banana muffins sound terrific. 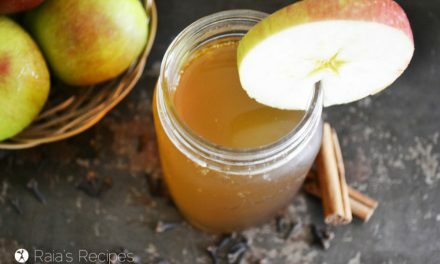 They sure sound healthy and simple to make. Thanks for sharing on Real Food Fridays. Pinned & tweeted! I really love the combination of banana and lemon – and how short the ingredients list is! Simple & natural. Sharing! 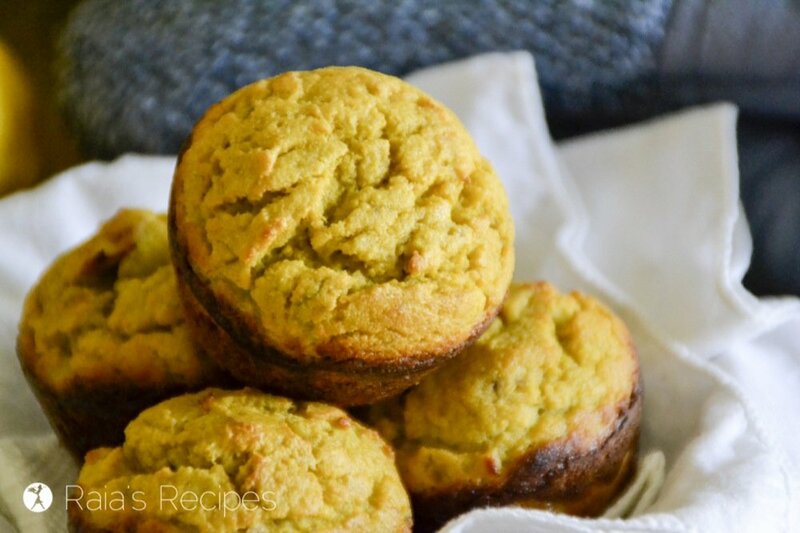 This muffins look nourishing, flavorful and delicious! I can see why you love them! Thanks for sharing your GAPS journey with us too! I can relate after going full on SCDiet to initially get my gut and inflammation under control. 6 years later and I still can’t tolerate grains of any kind (gluten-free or not), but am thankful for the bounty of other foods I get to enjoy too! Lemon baked goods are the best and I love that these meet GAPs requirements! Pinning to share 🙂 Thank you! Thanks so much for sharing, Jennifer! 🙂 I hope you get a chance to enjoy them. It’s amazing that this recipe turned into muffuns! 🙂 They look great! Thanks for bringing this by Throwback Thursday! Hi Raia! I just wanted to let you know that your post was the most viewed on the Sunday Fitness & Food Link-Up last week. I have included a picture of the muffins and a link to your site in this week’s post 🙂 Happy Easter!!! 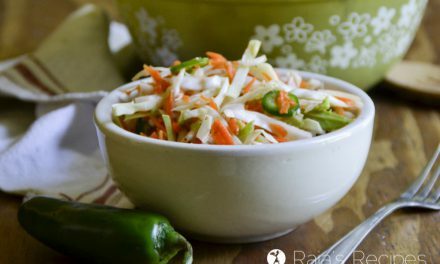 Love this recipe, Raia! It’s so wholesome and sounds so delicious. Stumbled, pinned and tweeted. Thank you for being a part of the Hearth and Soul Hop. 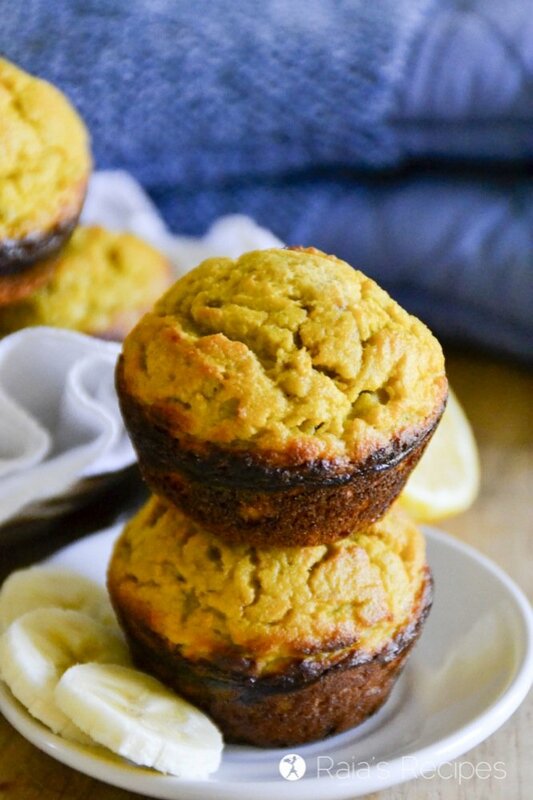 Banana lemon muffins, looks like delicious. thanks for sharing with Hearth and soul blog hop. pinning and tweeting. Glad to share, Swathi! Thank you! HEY! 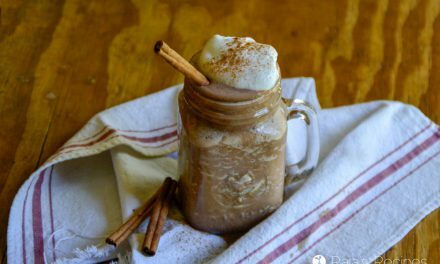 Thank you for linking to last week’s Tasty Tuesday linky party. I have pinned your recipes to Creative K Kid’s Tasty Tuesday Pinterest board. I hope that you’ll join us again this week with your new recipes. These looks so good and the fact that they are actually good for me. WinWin I would say 🙂 The lemon in them sounds so good! This look yummy and healthy. Will be pinning. Thanks so much for sharing this with the Let’s Get Real party. Hi, I made the muffin but it taste only like eggs to me. Is 6 eggs not a bit to much or is the egg tast normal? Six eggs is very normal in coconut flour baked goods. Sorry they were too eggy for you! You could try only using 5 eggs, or adding a tablespoon more coconut flour and see if they fit your tastes better. Raia, these look delicious! 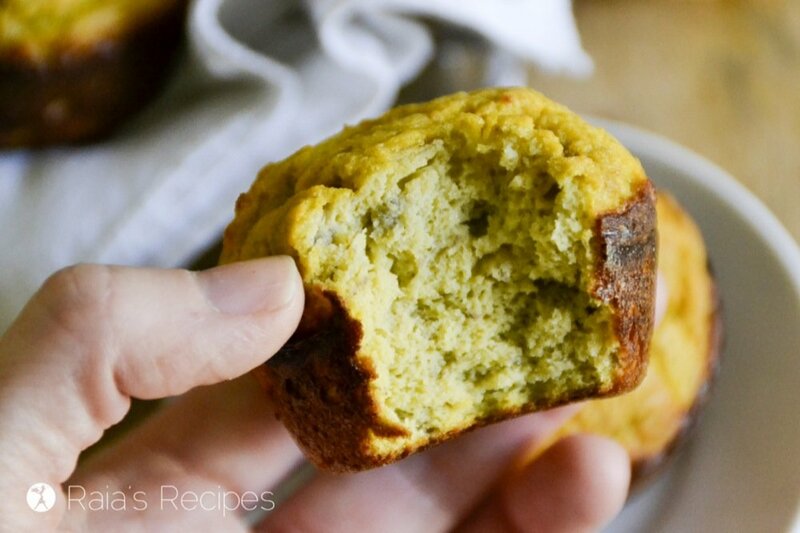 We love muffins in my house and this recipe sounds perfect. Pinning this to make this weekend. Thanks for sharing at Inspiration Thursday! Raia, love the sound of this combo! I’ve been doing Paleo for the last couple of years and am very happy with all the positive things it has done for my body, but it has not helped with the seasonal (oak tree) allergy that whacks me each year. Need to check out the GAP protocol, thanks for the info! Glad to share, Nancy! I hope you can find some relief, I definitely understand your pain! kind of tastes like a quiche. They are very eggy. Would recommend using less eggs/more sugar, the combination is not quite right. Feel free to make them however you like! Everybody has different tastes. 😉 My recipe is not supposed to have any sugar in it, that way I can eat it on my current diet. It’s not really supposed to be a sweet muffin, but if you want it to be, go ahead and try adding honey to the batter. It might change the bake time/texture though, since it will throw off the ratio of dry to wet ingredients. Also, you may be able to get away with one fewer egg, but taking away any more than that will make the muffin crumble apart, since there is no other binding agent in the recipe. Hope it works for you! I hope you enjoy them Joan!